Are you ready to take a break from drinking? Today on the podcast, I interview Master Coach Rachel Hart. 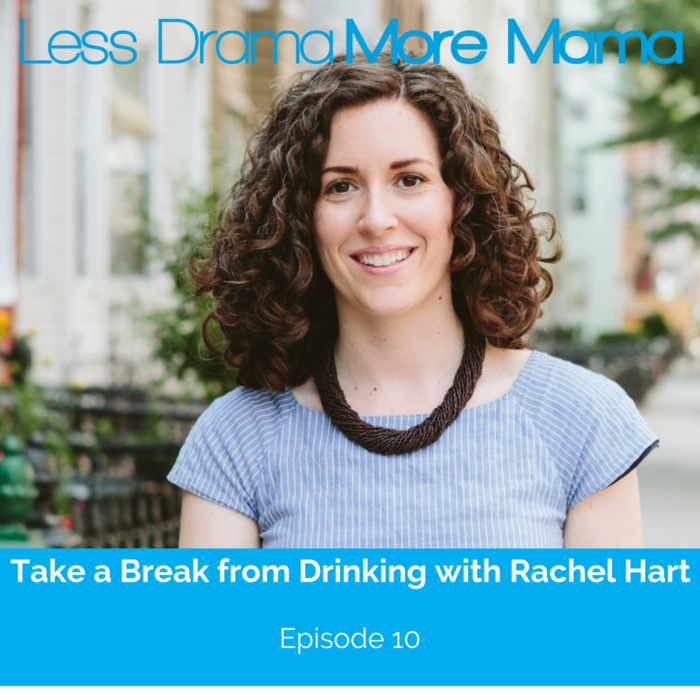 Rachel coaches women who want to change their drinking habit and reduce their desire for alcohol once and for all. Rachel is poised, personable, and has a great sense of humor. She really understands the minds of women who turn to alcohol as a way to feel more relaxed, confident, and happy, but who want to feel that way without a drink. Join us today as we talk about how she was able to change her own drinking habit with life coaching tools.